/ What is Anticipatory Grief? Anticipatory grief occurs before an impending loss, yet it’s just as real as the grief that occurs following the loss of a loved one. Here we’ll take a look at what it is, how it works, and the best ways to cope with the condition. Normally, you would experience grief after someone has passed away. However, anticipatory grief involves mourning for a patient, family, or friend who’s about to pass away. It has many of the same symptoms as grief after a death, including all of the social, mental, and physical reactions experienced. 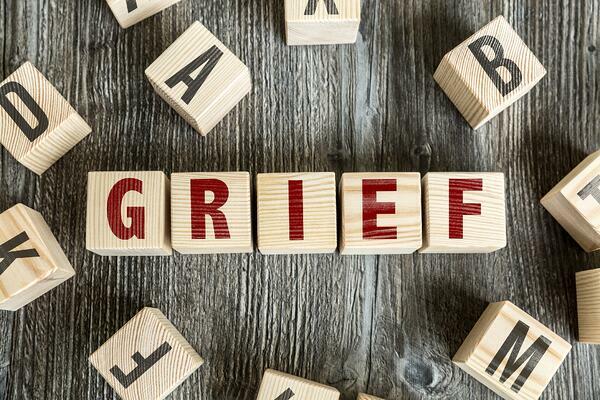 It doesn’t always occur and may not be as severe at grief following a loss. Anticipatory grief doesn’t make grief afterwards last less or be less severe, either. Depression and anxiety are commonly felt when grieving. Anticipatory grief allows you to properly say goodbye to a dying loved one and enables you to spend as much time as possible with them. You’ll have more time to adjust to a life without the person and prepare yourself for their death. When you get the news that someone you love is going to pass away, anticipatory grief can take hold. As soon as you hear that it’s a possibility, you could begin to experience many of the same symptoms that come with regular grief. 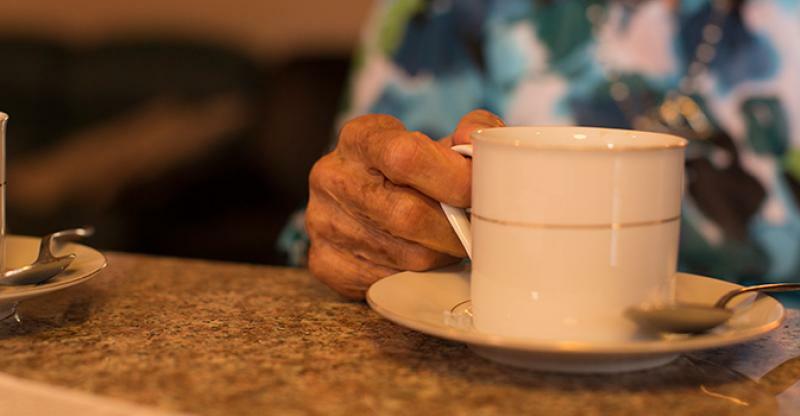 It’s common among caregivers and family members of those with Alzheimer’s, cancer, and other terminal illnesses. Close family members and friends often experience anticipatory grief, although it is rare. When experiencing anticipatory grief, depression, denial, and anger are common. It isn’t rare for those going through this type of grief to rehearse the death and plan out how they will adjust afterward. To be clear, anticipatory grief isn’t only related to impending death. Loss of any sort can trigger this type of grief, including divorce, military deployment, and other major life changes. Many family members will find themselves taking on a caregiver role when going through anticipatory grief, as they want to protect their loved one. You’ll want to be with your loved one and spend their last days with them. In a sense, you’ll be more conscious of the impending loss. Like grief after a death, anticipatory grief can throw you into a cycle of overwhelming sadness, anger, fear, and isolation. It can even cause you to isolate yourself from the person you’re grieving for. To combat this, it’s important to take care of yourself during the process. Here are a few ways to cope with anticipatory grief. It’s important to fight the urge to isolate yourself. Talk to somebody, whether that be a family member or a support group filled with people going through the same thing as you are. Be honest about how you’re feeling and allow yourself to grieve. People who have gone through what you have may be able to offer insight. If you’re feeling overwhelmed with caregiving, seek professional help. While you may want to be the sole caretaker of your loved one, it can put a huge strain on you emotionally and physically. Don’t put your life on hold. Continue to go to work and socialize with friends. You’ll be better able to stay in control of your emotions and be there for your loved one when they need you most. Ask doctors about your family member’s condition. Learn the symptoms and what you can expect in the long run, including prognosis, medications, and side effects. Being aware of what’s going on will help you feel in control and less overwhelmed. Anticipatory grief puts things into perspective. You may realize that you’ve been given the opportunity to say what you have to say to your loved one before they pass. Having the time to say goodbye provides a sense of closure that many caregivers are grateful for following a loss. Anticipatory grief can be confusing. But keeping in mind the reality of the situation can help you get through it on the other side. Understand that anticipatory grief doesn’t mean you’ve given up on your loved one. Even in cases where an illness is terminal, focus on what you can do to make the situation better right now. Focus on spending meaningful time with your loved one. Accept that what you’re feeling is perfectly normal. Many people experience anticipatory grief and come out on the other side okay. You’re not a bad person for feeling what you’re feeling. Push your feelings of guilt aside and put your attention on your loved one. Lastly, know that it’s okay to feel a sense of relief following the loss of a loved one. Anticipatory grief can sometimes last for months or years. Taking care of your loved one can be an exhausting process. It’s completely normal to feel like a burden has been lifted after someone dies. It’s a normal reaction and doesn’t reflect how you feel about your loved one.